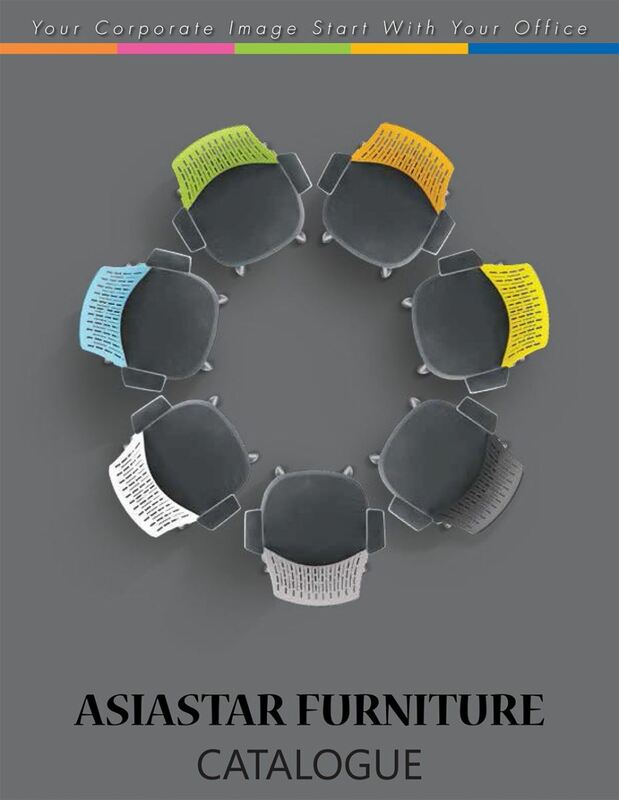 ASIASTAR FURNITURE specialized mainly in supplying office furniture, office partition and office workstation. We also provide free consultation service on themes and concept for the newly setup company. Our products vary from working tables and chairs, partitioning, cabinet, white board and etc. 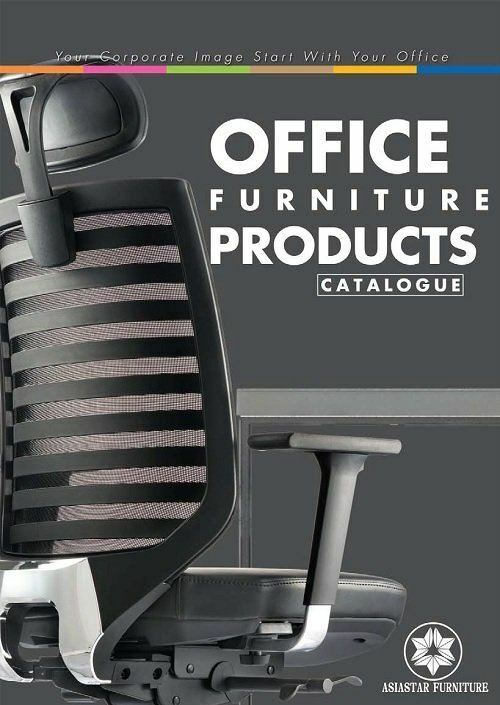 We also provide on demand search for specific furniture such as office partition, workstation, director table, office sofa as requested by customers. While it is not reasonably possible to be perfectly in stock on everything all the time, we strive to have the things you want in stock or ready to be upholstered to your specifications. We generally out-perform the furniture industry's traditional lead times. Most design furniture costs a fortune and for this reason it is not accessible. We do not claim to be the cheapest, but we aim for our quality products to also be fairly priced and should be available to everyone. At ASIASTAR FURNITURE, we focus our efforts and resources on the details that provide the greatest value to customers to ensure that you can enjoy our products in a high level of service. A visit to our show room and you will see just how committed we are to that idea.